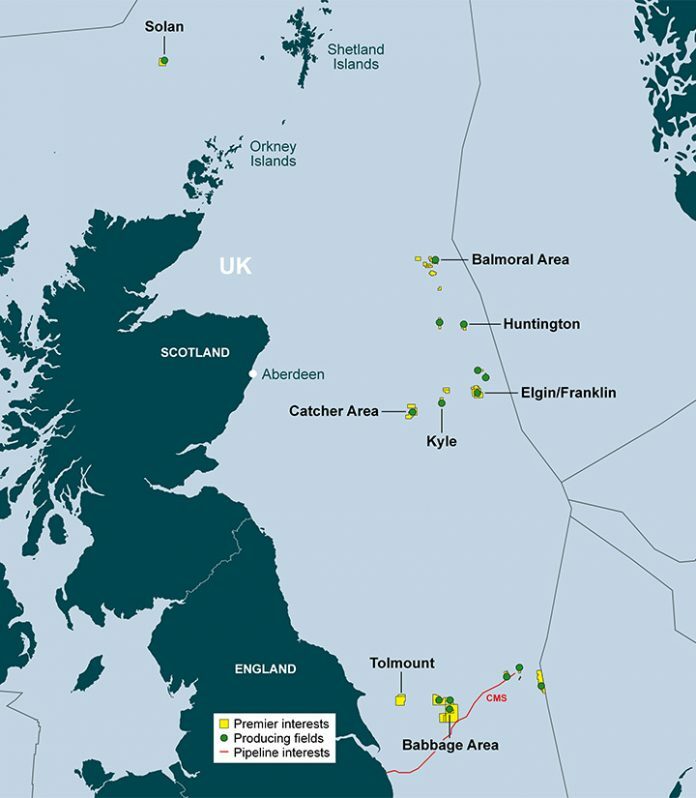 Map courtesy of Premier Oil. Fores Engineering has secured an order for a Capstone C200 microturbine to be installed on an unmanned offshore production platform in the North Sea’s Tolmount Field. The microturbine will provide prime power for the entire platform. Located about 22 miles (36 km) off the coast of the United Kingdom, the greater Tolmount reserves are estimated to contain up to one trillion cubic feet of gas, with first gas extraction targeted in 2020. Headquartered in Foli, Italy, Fores Engineering is an industrial solutions provider for the oil and gas, petrochemical-refining, chemical, and energy sectors. The company’s scope of work for Premier Oil’s Tolmount Development Project includes engineering, procurement, construction, onshore commissioning, transportation, installation, hook up, and offshore commissioning. The Tolmount platform will collect gas from four wells and export it to the ground terminal through a 20-in. (508-mm) diameter pipeline.